you to seamlessly book a Grab ride to the airport to #FlySQ. 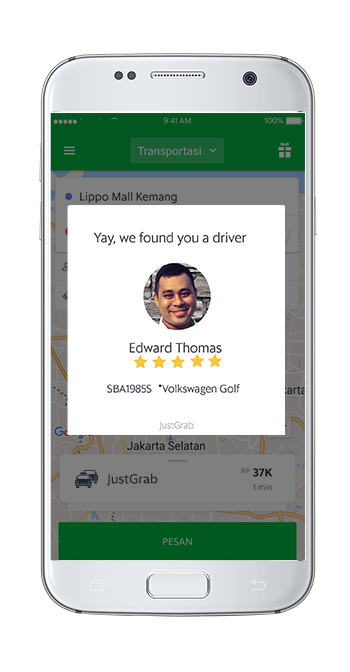 The ride contest is available for all GrabTaxi, GrabCar (all types), GrabShare rides. 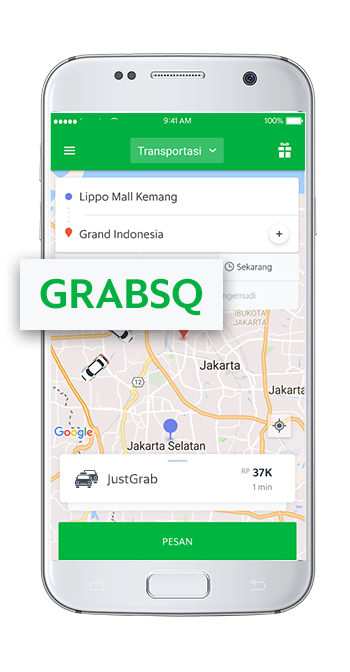 Rides for the above service with the ‘GRABSQ’ codes will be counted from 00:00 on the 15 September to 23:59 15 October 2017. 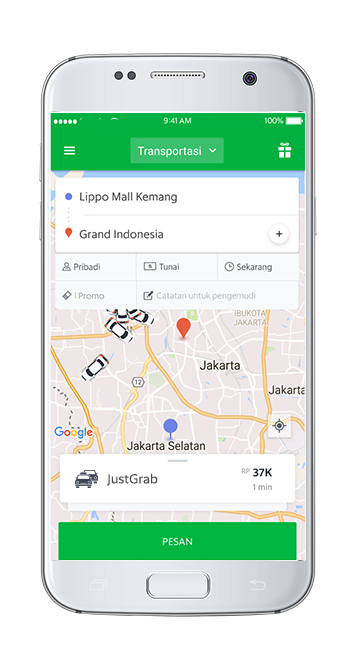 This ride contest is only valid for GrabPay rides. The air tickets are non-negotiable, non-transferable, nonupgradable and non-refundable, either in part or in whole. Tickets cannot be sold or bartered. 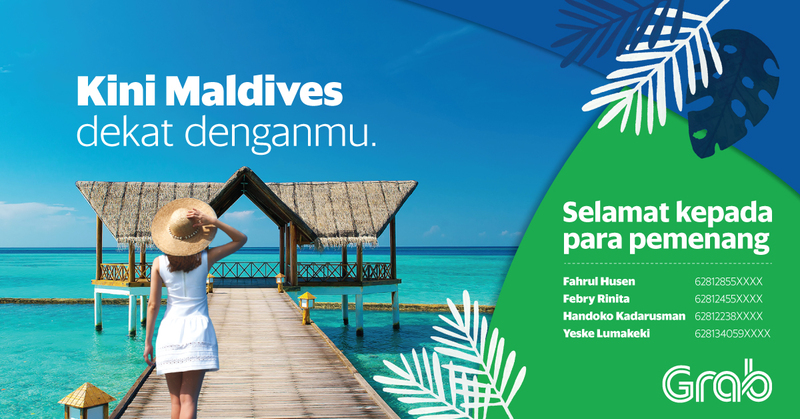 Flight/date change after flight booking is not permitted. Singapore Airlines Limited and its respective directors, employees and assignees, are not liable for any claims arising from the prize.